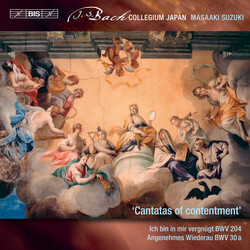 The two cantatas recorded here conclude a project that the Bach Collegium Japan and Masaaki Suzuki started in 2004, in which Bach’s secular cantatas formed the basis of numerous concerts and recordings. 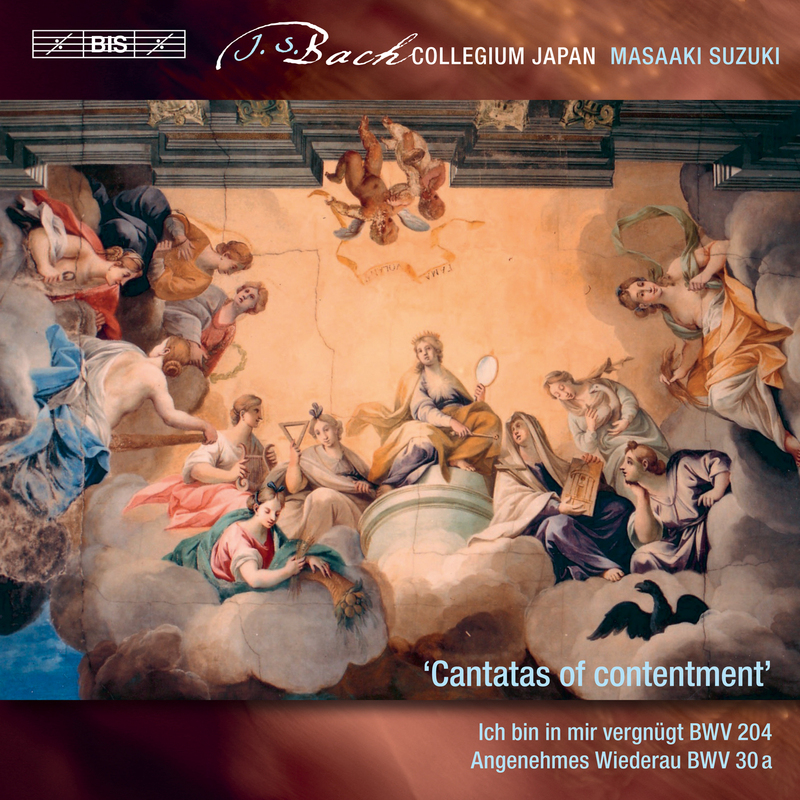 As the team completed recording the church cantatas in 2013, this means that BCJ’s performances of all of Bach’s extant cantatas – sacred and secular – are now available on disc. Out of what was originally a much larger number only a little more than twenty secular cantatas have survived in performable condition. These nevertheless offer a welcome complement to our image of Bach the church musician, and reveal a composer who approached secular music with the same artistic integrity that we find in his sacred music. This final volume opens with the resplendent Angenehmes Wiederau from 1737 – a musical memorial to the manorial estate of Wiederau, south-west of Leipzig. Bach employs a full complement of three trumpets and timpani as well as four vocal soloists, in what is surprisingly modern-sounding music, influence by the dance-based music of the Dresden court. In contrast, Ich bin in mir vergnügt is an intimate work for solo soprano, flute, oboe and strings. Composed for an unknown occasion, the piece is a morality about the virtues of contentment, illustrated in music that gives Carolyn Sampson ample opportunity to shine.